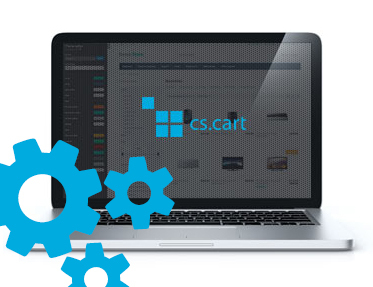 Extension to CS-Cart and Multi-Vendor alows connecting store with payment system Payeezy (polish version market). Payeezy payment appeared in payment methods. Addon requires Pos_id oraz Salt, which becomes available after signing agreement with Payeezy and creating account in system. Mode of setting data - choose method which will be used to send data to Payeezy. Show payments - show which payment should appear during processing transaction. Transaction description - additional description, which will be added to all orders made with Payeezy payment. Default payment for ePrzelewy - works only if field "Show payments" is set for All or ePrzelewy. After placing an order, we are redirected to Payeezy, where we can choose payment method.